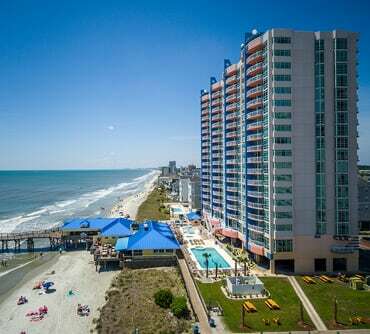 One look from one of our beautiful oceanfront suites and you’ll be glad you booked at Avista hotel! 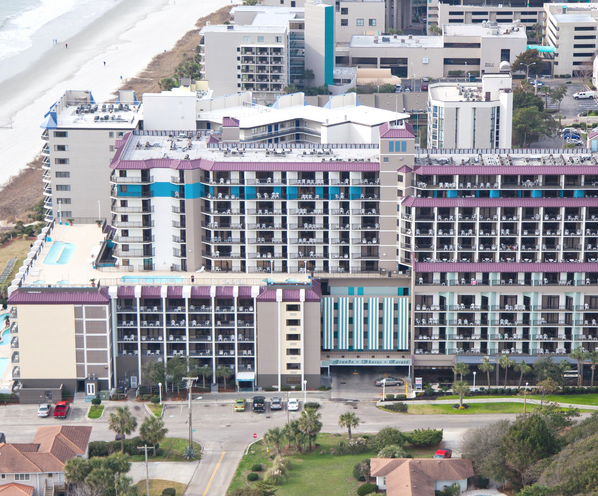 Live like a Prince (or Princess) in one of our many luxury oceanfront rooms. 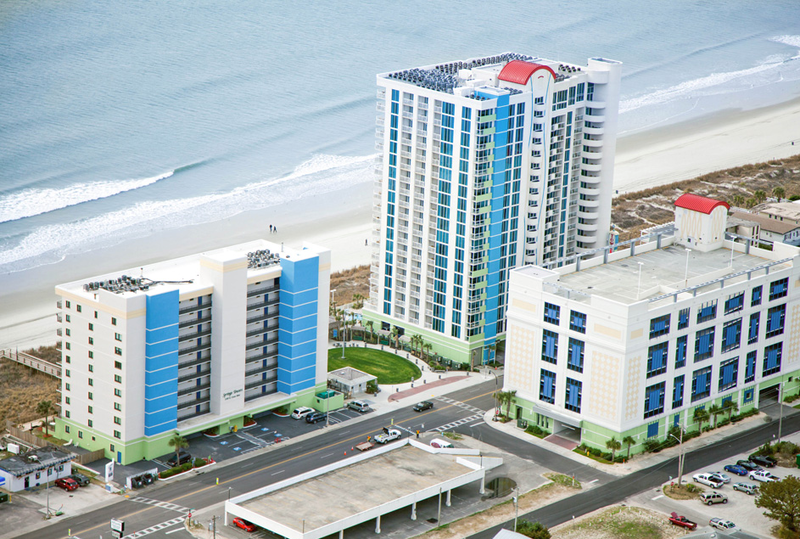 Wake up with the morning sun in one of our oceanfront accomodations. 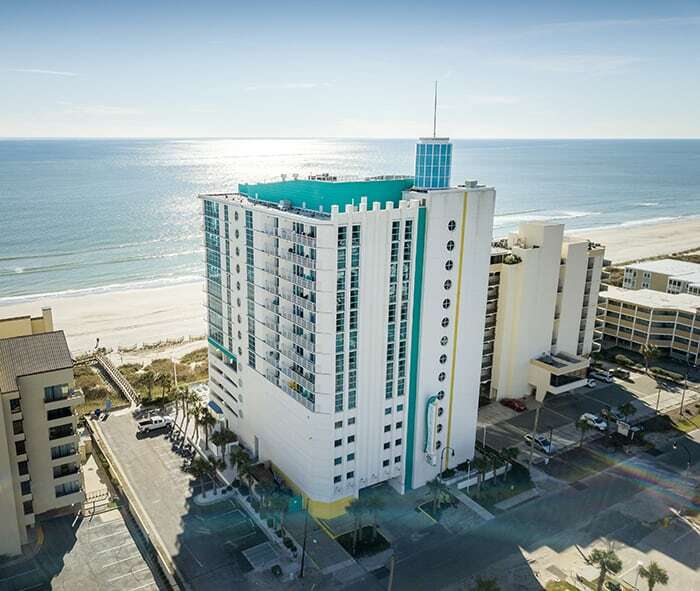 Stay in the lap of luxury in one of our Towers oceanfront rooms and enjoy the beautiful ocean views. 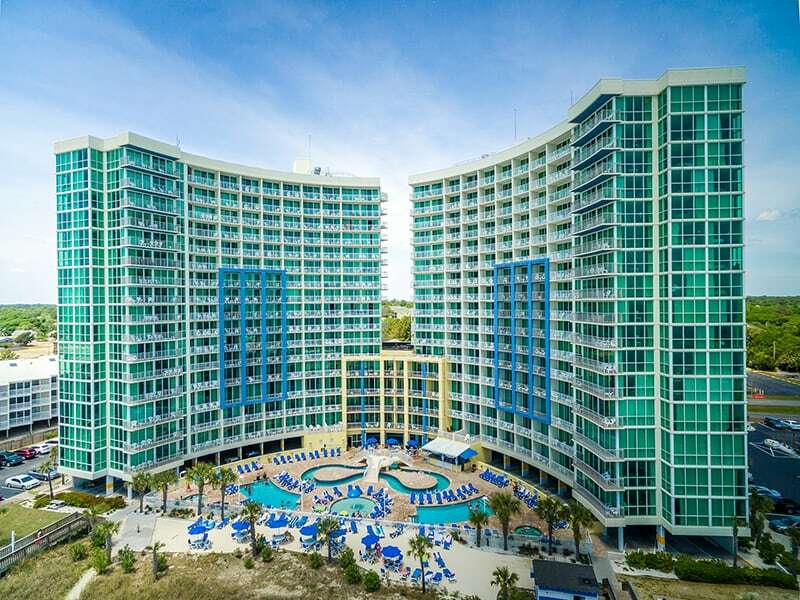 Book one of our large oceanfront suites today and enjoy the gorgeous views of the Myrtle Beach ocean.